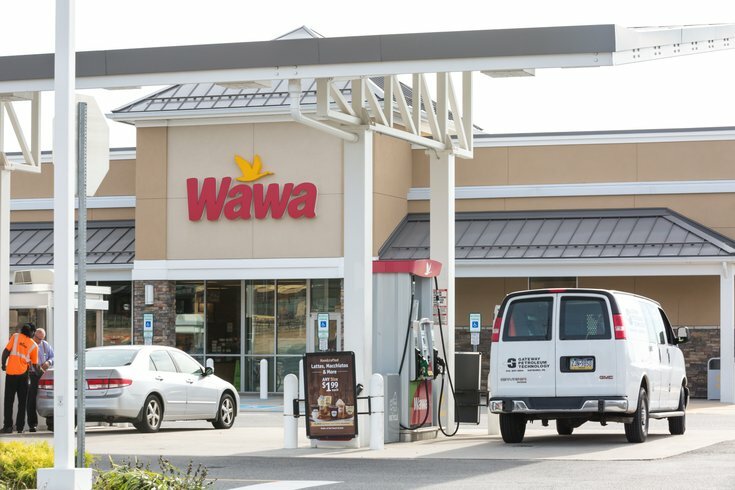 A Wawa convenience store and gas station in New Jersey. New Jersey and Oregon are the only two states that ban drivers from pumping their own gas at the station. A new bill implemented in Oregon, however, just brought Jersey one step closer to being singled out entirely. House Bill 2482, implemented on Monday, enables rural Oregon counties of 40,000 or less residents to have self-service gas pumps at stations. The bill affects 18 counties in the state, most of which now allow self-serve gas pumps at any hour of the day. Three of the counties confine self-service to non-rush hours, between 6 p.m. and 6 a.m.
As many Oregonians accustomed to staying in their cars aired their grievances on social media, others around the country were baffled to learn that such laws even exist in Oregon and New Jersey. No one pumps their own gas in New Jersey either. It’s ridiculous. I was MIND BLOWN. Can you imagine not having to step outside your care for gas when it’s -30? They don’t tip either! Apparently in Oregon and New Jersey it's been illegal to pump your own gas and I cannot imagine living in that world. In light of this news, some New Jerseyans seemed spooked. How would people react if this happened N.J. too? Based on social media posts, some probably would not fare too well. Though the new Oregon policy only affects some areas, New Jersey is now the only state that has a ban on self-service at every single station. State leaders told NJ.com that a change to the policy is unlikely, especially because of the expected negative backlash. Senate President Stephen Sweeney also noted that stations employ 10,000 total pump attendants, helping to create more jobs in the state. Should New Jersey change its law and allow people to pump their own fuel at gas stations?